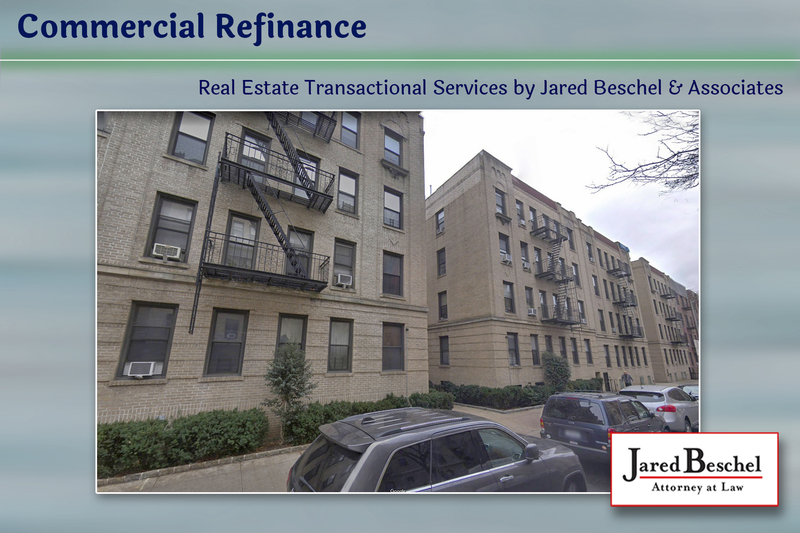 Commercial Transactions – Jared Beschel and Associates, P.C. 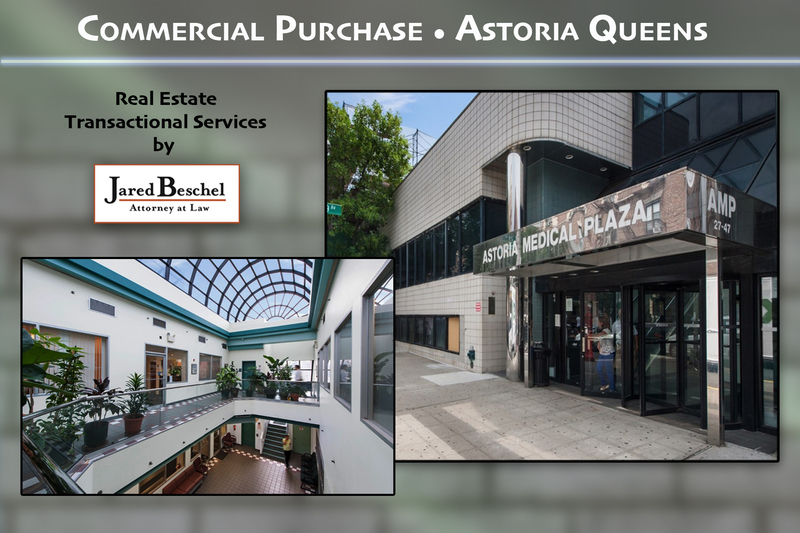 Astoria, NY – Medical Office Purchase. 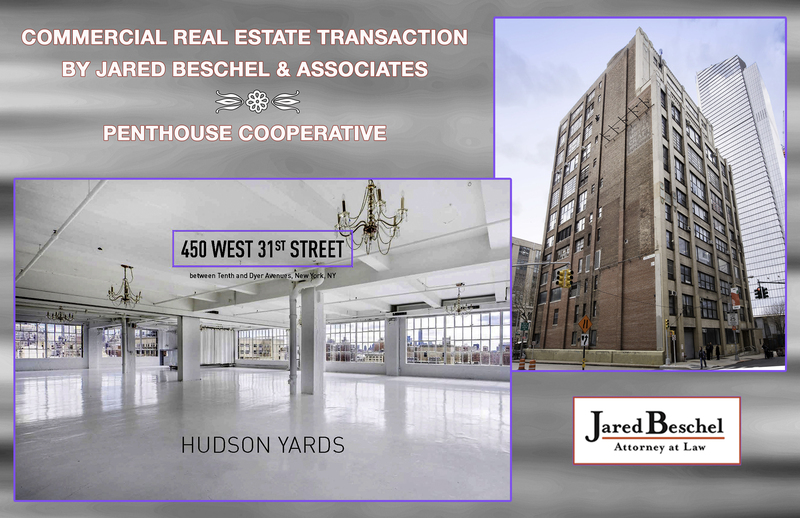 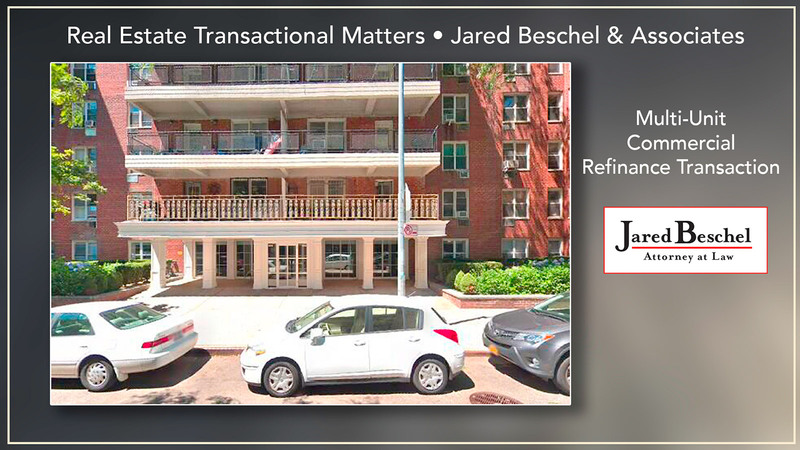 Real Estate Transactional Services by Jared Beschel & Associates. 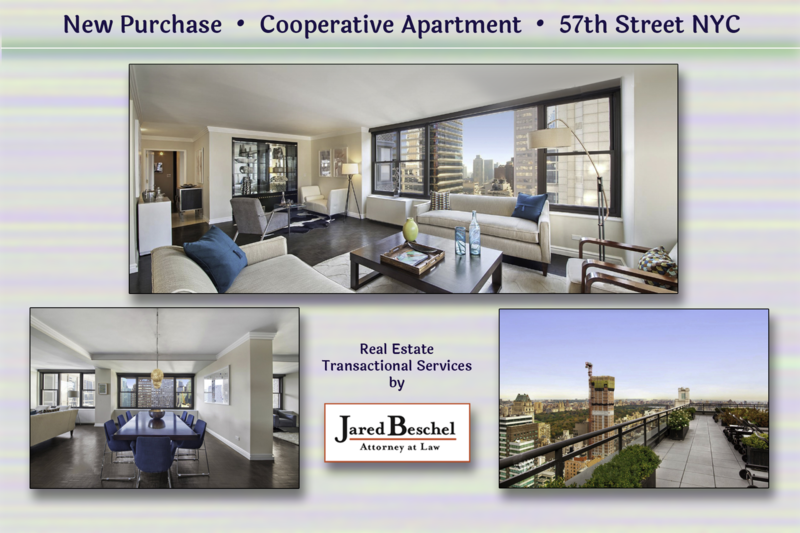 New Purchase Cooperative Apartment 57th Street New York City.